Reboot training is designed to be localised to suit your environment and needs. It compliments many practice frameworks and pedagogies and supports improved face-to-face delivery, group work and effective organisational culture. Reboot your whole school or organisation with a series of interactive staff workshops and presentations, consultations with key management staff and coaching and supervision for staff. Contact us to discuss how we can tailor the program to suit your needs. 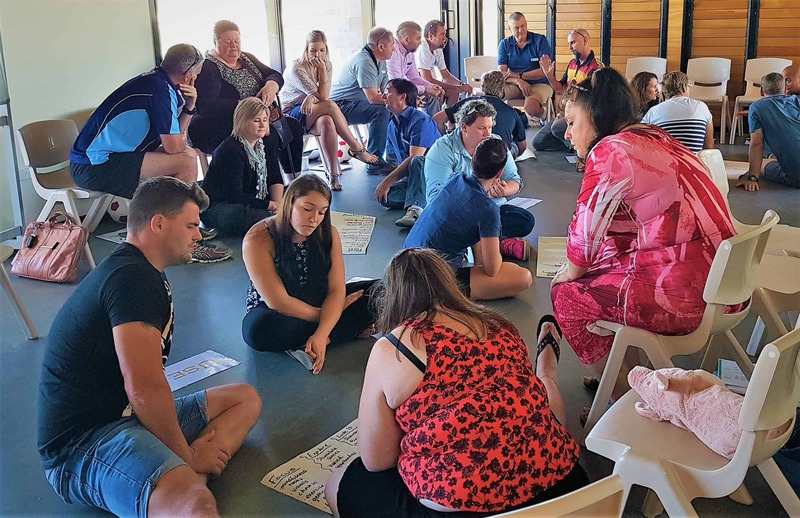 Provide professional development to your staff to give them a greater understanding of key impacts of the brain on learning and engagement and practical strategies to ensure they are working with the whole brain in their classrooms. Contact us to discuss booking a workshop at your school or organisation or head over to our events page to see upcoming workshops for individual staff. When we implement anything new we are bound to meet some resistance or struggle to integrate it into our daily practice. Often when we undertake training we walk away thinking it was great but fail to really utilise the new learning in our workplace or lives. We provide ongoing professional coaching and supervision for staff to assist them to develop their own practices and to give them a space to debrief ideas, what worked and what hasn’t and to develop a plan to expand their classroom or practice into a whole-brain learning environment. Reboot also provides parents and carers with an understanding of the Reboot concepts used at school. We run practical parenting workshops and also provide individual coaching and support for parents. • Professional development/training for staff in out-of-home care, child protection, juvenile justice, youth work, social work and psychology, etc. "A fantastic program which kept me engaged and challenged my practice - but supported it with practical ideas."